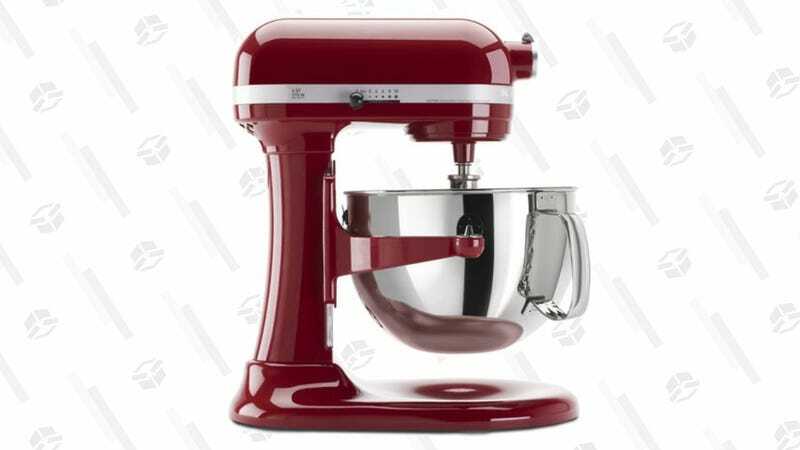 If you still haven’t outfitted your kitchen with a KitchenAid, you can get a certified refurbished Professional 6 quart model for just $200, direct from KitchenAid’s own website. At 575 watts, the Pro model can handle the thickest doughs where the lower end KitchenAids would struggle, and with delivery promised by early February, it could make for a great Valentine’s Day gift. Unfortunately, the only color in stock is Empire Red, but at least it’s iconic.